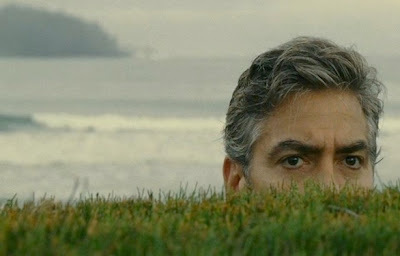 As a prelude I will simply say this: my favorites of 2011 are undeniably an odd collection but are undeniably also the ones that struck me most, regardless of genre, budget, box office, or critical/audience consensus. 10. The Girl With The Dragon Tattoo. Please understand that I don’t think this film is perfect. In fact, I think it has an avalanche of flaws, notably with the blah murder mystery that functions as its core. 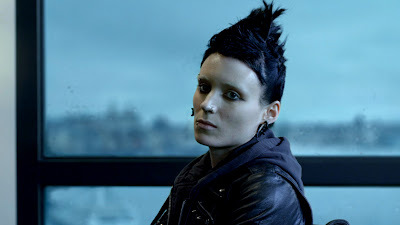 But while there were certainly “better” movies I saw in 2011, the things that really resonated with me in David Fincher’s Girl With The Dragon Tattoo (things mostly having to do with Rooney Mara) resonated with me so much I couldn’t not put it on here. 9. Young Adult. A nasty and tough piece of work cloaked in an idiotic ad campaign, its triumvirate of Jason Reitman (director), Diablo Cody (writer) and Charlize Theron (actress) absolutely, respectfully go for broke and skewer the Hollywood myth that small town visits cure all ails. Bonus points for the most game-changing single scene of the year. 8. Midnight In Paris. The first time I watched this idyllic fantasy, in that moment right after Owen Wilson first gets in the car and finds himself at the party I caught myself thinking, “Man, Woody Allen always seems to think it’s a different era, doesn’t he?” Then, of course, I realized what was happening. The exhilaration…..oh, the exhilaration. 7. Take Shelter. 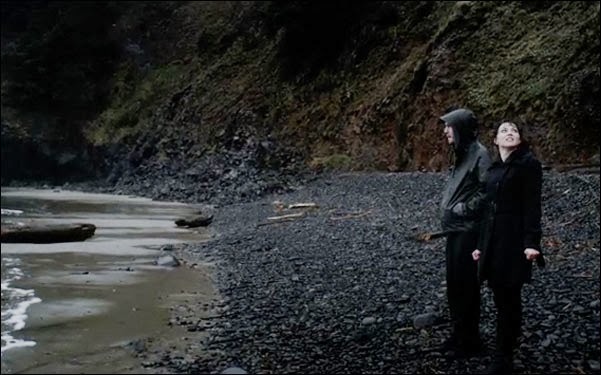 If there ever really was – to employ an oft-employed phrase – “a movie for our times”, it’s this tale of a family man who may or may not be having foreboding visions. 6. Senna. 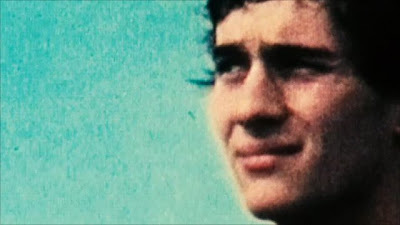 A documentary about Formula One auto racing legend Ayrton Senna that is less about auto racing than artistry and spirituality. 5. Meek’s Cutoff. A slow-burning, mystic take on the wagon trail opus which ends with a beautiful bit of the unknown that must have mirrored the unknown into which so many brave and/or foolhardy souls ventured. One man’s boring is another man’s blistering. 4. Turn Me On, Dammit! Awkwardly hilarious and unflinchingly honest, this Norweigan film I was fortunate enough to catch at the Chicago Film Festival captures the wild emotional swings of teenage life with near perfection and does it all in just under 80 minutes. 3. The Descendants. A fragmented family begins the process of putting the pieces back together. Hawaii never looked so much like everywhere else. 2. Beginners. To quote Melanie Laurent in the film itself: “People like us, half of them think it will never work out. The other half believe in magic.” I, for one, believe in magic. And I believe in this movie. Vigorously. 1. Cold Weather. The answer to the mystery of this lo-fi Sherlock Holmes riff from writer/director Aaron Katz, The Mumblecore Malick, turns out to be that the film isn’t a lo-fi Sherlock Holmes riff at all but rather a quiet, wondrous re-kindling of youth. Nice list! 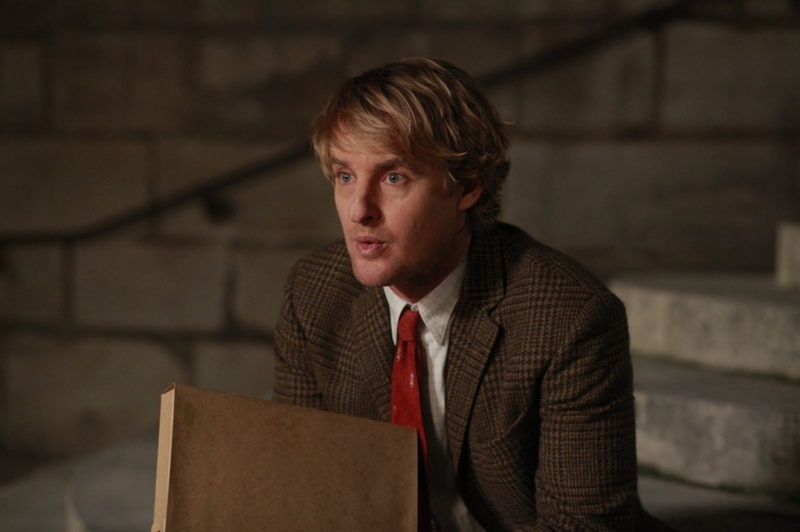 Midnight in Paris and The Descendants made my top 10 list as well. I also loved Beginners and probably would have placed it on my list had I not already made the list beforehand. Ah, don't you hate that when you make up your list and then see something fantastic afterwards? Release dates are the bane of all of us. Personally, I feel that Tree of Life definitely belongs in any top ten list for the year. Love it or hate it, it is a masterpiece needs to be seen. The Tree Of Life was something special, of that there is no doubt. I might even go so far as to say it's THE film of 2011, not necessarily based on quality (though it was very high in quality) but just how in the cinematic community it stirred up some sort of reaction in everyone. However, my year-end lists are all about the personal, not necessarily what's "best." Which is why it isn't on here.